JOYFUL NOISE Soundtrack #1 on Billboard! 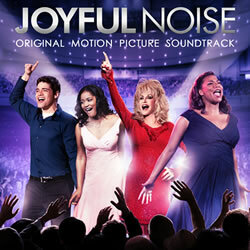 JOYFUL NOISE SOUNDTRACK DEBUTS AT #1 ON BILLBOARD SOUNDTRACK CHART! 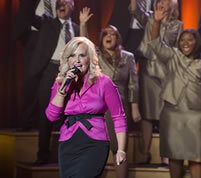 Soundtrack Features New Music Performed by Dolly Parton, Queen Latifah, Kirk Franklin, Keke Palmer, Karen Peck and Others. NASHVILLE, Tenn. (January 18, 2012) – WaterTower Music’s soundtrack to Alcon Entertainment’s and Warner Bros. Pictures’ Joyful Noise debuts this week at #1 on Billboard’s Soundtrack Chart, #2 on Billboard’s Independent Current Albums chart, and landed a Top 20 debut on Billboard’s Top Current Albums chart. 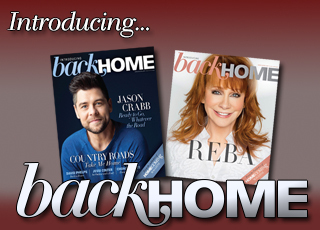 The collection also includes tracks by some of the finest acts in gospel and R&B. 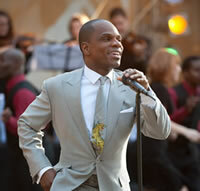 Grammy winner Kirk Franklin (pictured left) wrote and takes the vocal reins on his jubilant new song “In Love”.